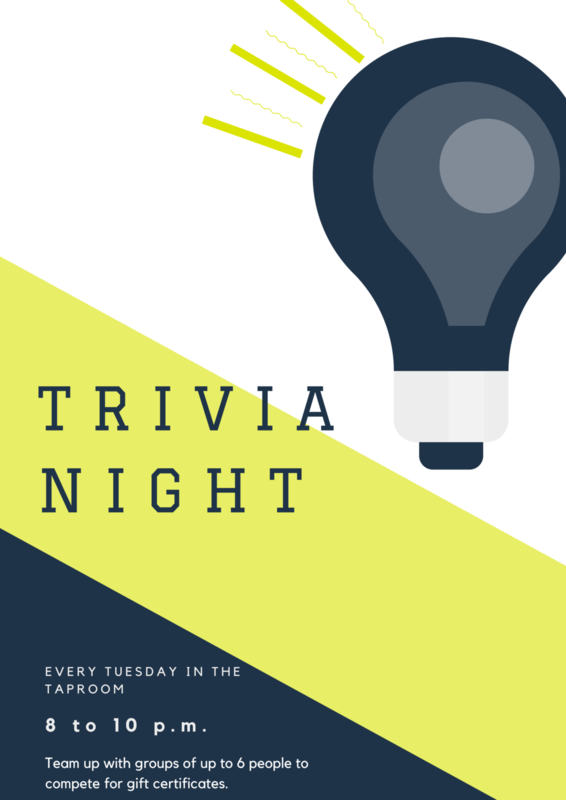 Trivia Night - Lamplighter Brewing Co. Team up with groups of up to 6 people to compete for gift certificates. Located in the back taproom!